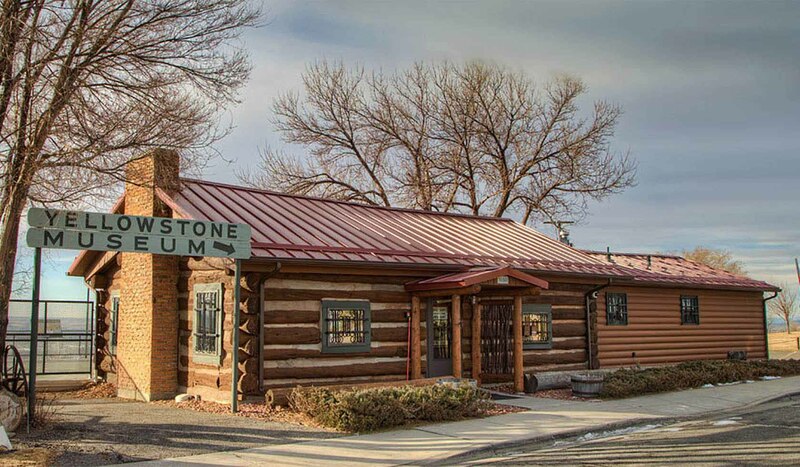 Opened to the public in 1956, the Yellowstone County Museum offers its visitors an astonishing array of cultural artifacts and one of a kind memorabilia drawn from the earliest days of the pioneer into the mid 20th century. Housed inside the historic McCormick Cabin and a spacious lower level, the Yellowstone County Museum is a treasure trove of American history inside and out. The mission of the Yellowstone County Museum is to collect, preserve, research and interpret the natural history and diverse cultures of the Yellowstone Valley of Montana and the Northern Plains. We share this legacy through a full range of exhibits and educational programs for the enrichment of the cultural and intellectual life of our community. To access the museum, follow the airport terminal circle as if heading to the entrance of the airport, and continue around the airport parking areas until you reach the museum.To access the museum, follow the airport terminal circle as if heading to the entrance of the airport, and continue around the airport parking areas until you reach the museum.